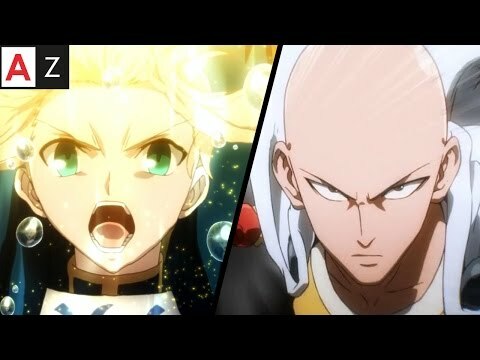 List Rules Vote up the channels with the best anime content. With so much to watch on YouTube, it's hard to know where to start. From the best YouTube entertainment channels to the best comedy channels, you could easily lose yourself in the midst of all the videos. So if you're an anime fanatic, what YouTubers should you check out? The best anime YouTube channels are here to help you navigate the expansive field of the Japanese medium. These enthusiasts of all things anime, from cute cat girls to well-executed fight scenes, are bringing you the best anime content on YouTube. They rant and rave about the best anime series as well as the worst, bringing their perspective on why a show is worth your time, what makes a character brilliant (or not), or trends in anime to look forward to. They're knowledgeable and thorough, not to mention hilarious and creative. There is more to their channels than awesome reviews and analyses, as many of them deliver interviews, convention vlogs, abridged series, and more. What sets these anime YouTubers apart from the pack isn’t their subscriber count, which is pretty impressive, but the care they put into their crafted works. Whichever channel and style suits your fancy, your entertainment is a guarantee with any of the YouTubers on this list. Much like akidearest (also a part of his circle), Gigguk has a varied collection to choose from, including but not limited to: abridged skits, rants, reaction videos, and AMVs. 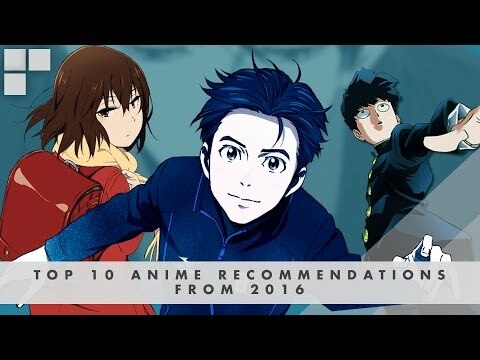 The best part about his diverse assortment is the incorporation of both classic and contemporary anime, such as Neon Genesis Evangelion and Miss Kobayashi's Dragon Maid, so there's something for everyone. His channel is a haven for those not interested in the overly analytical style of review, but still want meaningful and substantial commentary. 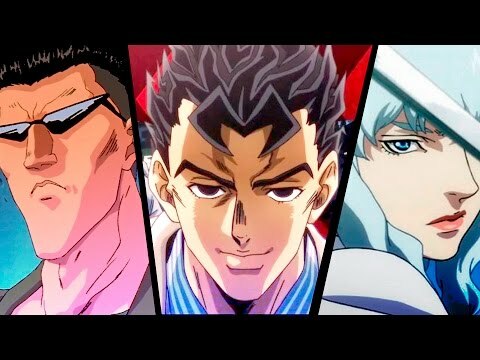 Gigguk can crack you up and move you to tears depending on the video, a testament to his ability to connect with anime fans in any genre. You can find more of this UK anime enthusiast on Twitter, and keep up with him and his hilarity. 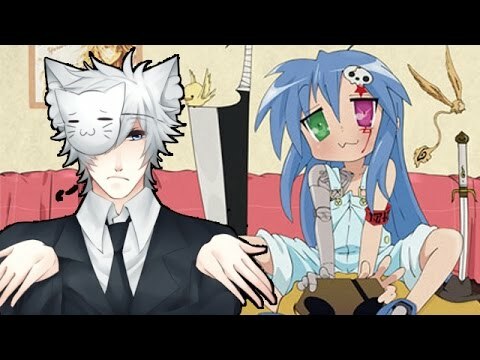 Based in Ireland, Super Eyepatch Wolf is one of the most insightful and eloquent anime YouTubers because his commentary is easy to follow and worded with care. Since he's an illustrator, you can count on his artistic eye to inform his perspective on such a creative medium. His videos focus on the argument, "Why You Should Watch X," a comprehensive (and persuasive) overview of the series in question. Fans of shounen and seinen will find their thirst quenched here, as these genres are his specialty. He also examines more broad topics, like the above video regarding villains, which are great references for aspiring writers to get a good sense of how characters influence a story. When an anime YouTuber can do show you something like that, they deserve a spot on the "best" list. The Anime Man has a deluge of videos that are an entertainment center, which makes his million subscriber count very understandable. As a "Japanese-Australian dude" named Joey, his engaging style of vlogging and his remarkably diverse coverage of subjects make him one of the most enjoyable. He conducts interviews with series creators, like Spice & Wolf's Hasekura Isuna, takes on challenges, teaches Japanese 101, and even covers anime music. He is consistent with his uploading and is always eager to speak with his viewers, leading his own Q&A series called #AnswerMeSenpai. You can see even more of his adventures on Instagram, which also features his fellow YouTuber girlfriend akidearest, with whom he collaborates with regularly. A Canadian YouTuber, Glass Reflection is hands down one of the best dressed vloggers, always looking sharp in his red vest (previously a handsome red military coat). Known IRL as Tristan Arkada Gallant, his video editing really puts him at the top. Each upload looks more professional than the last. On his channel, you can find "First Reaction To X" series, reviews, recommendations, and convention reports, all tailored with his keen eye for detail. He's not afraid to admit changes in his opinion either, or give Sword Art Online a relatively good review, which makes him one of the least stubborn reviewers out there.